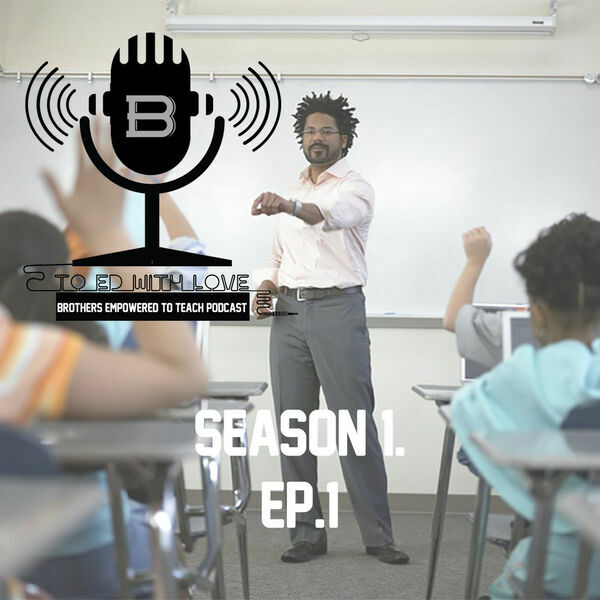 Brothers Empowered to Teach Initiative’s (BE2T) mission is to close the achievement gap for at-risk students by inspiring and incentivizing men of color to choose education as a career starting in New Orleans. Our vision is to inspire all children especially those at-risk to drop out, to expand their vision of success and defy the odds. All content © 2019 TO ED WITH LOVE : THE PODCAST.